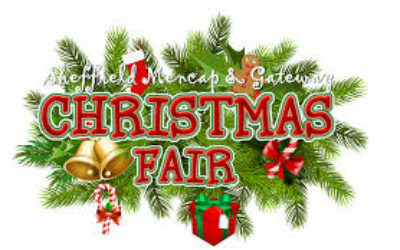 Tomorrow afternoon it is our Christmas Fair from 3.30pm until 5pm. The children have been working hard preparing stalls so please come and join us. Reminder for today – Please come and join us at 2.45pm for our Christmas music concert. Everyone is welcome.